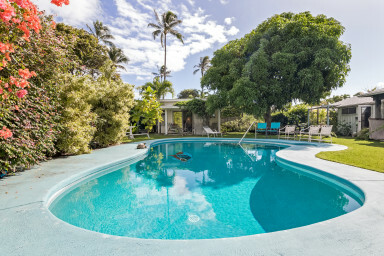 Comfortable and cheerful Tropical Garden Studio close to award winning Kailua Beach and Lanikai. The Studio is close to public transport. 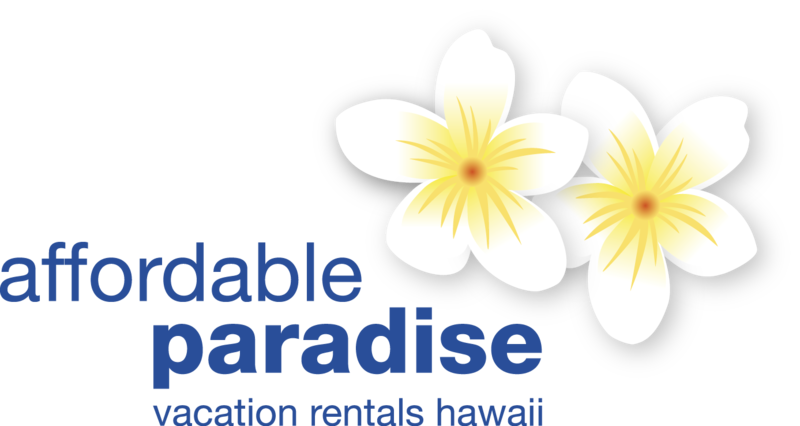 Comfortable and cheerful Tropical Garden Studio closer to award winning Kailua Beach and Lanikai. The Studio is close to public transport, the city center, Kailua Beach, art and culture. You’ll love my place because of the location and the people. My place is good for couples, solo adventurers, and business travelers. Tropical Garden Studio comes with private entrance, private bath with shower, double bed, sofa, ceiling fan, Free Wifi high speed internet connection, TV, stereo and telephone with unlimited free U.S. calls. The kitchen facilities include a small refrigerator, microwave, toaster, electric fry pan, coffee maker and tea pot, dishes and cutlery. There is a salt water pool (no nasty chlorine smell) steps from your door. There is an outdoor seating area that catches the sun and ocean breezes. A welcome basket of fresh fruit, juices, coffee and teas is provided. We are a short walk from the beautiful world famous Kailua beach and from the quaint shops and the many restaurants in Kailua Town. A Ceiling fan cools the room very nicely. We also have the windward tradewind almost all the time. Margaret was a very hospitable host and so willing to give recommendations of places to see in Kailua. I had a lovely stay, the room is very comfortable and clean. The lanai was great, and the pool was fabulous. The on site owner was a very charming woman. I would stay there again. Cozy, convenient, affordable, and amazing close to the beach, a perfect single person or couple retreat.The host is so sweet! Wir hatten alles was es für einen perfekten Aufenthalt braucht. Die Küche und Bad sind sauber und es fehlt an nichts. Margret ist einfach unglaublich nett und liebenswert. Wenn wir nochmal nach Hawaii reisen, wir kommen bestimmt noch einmal zu ihr! Looking forward to another stay! Enjoyed every aspect of our stay. Wonderful hostess, excellent neighborhood,all the amenities we were looking for, walking distance to world class beaches and town with restaurants and more. Could not have been happier with our choice of places to stay. Really enjoyed my stay at the Tropical Garden Studio, it was quiet, comfortable, had all the amenities I needed and was walking distance to gorgeous Kailua Beach and plenty of places to eat and shop including Whole Foods and Target for incidentals. I loved just spending time on the private patio and using the pool. The back yard is nicely maintained and even has a large mango tree that just happened to be bearing fruit during my stay. Margaret and her family were warm, welcoming and helpful. I'd love to stay here again sometime.